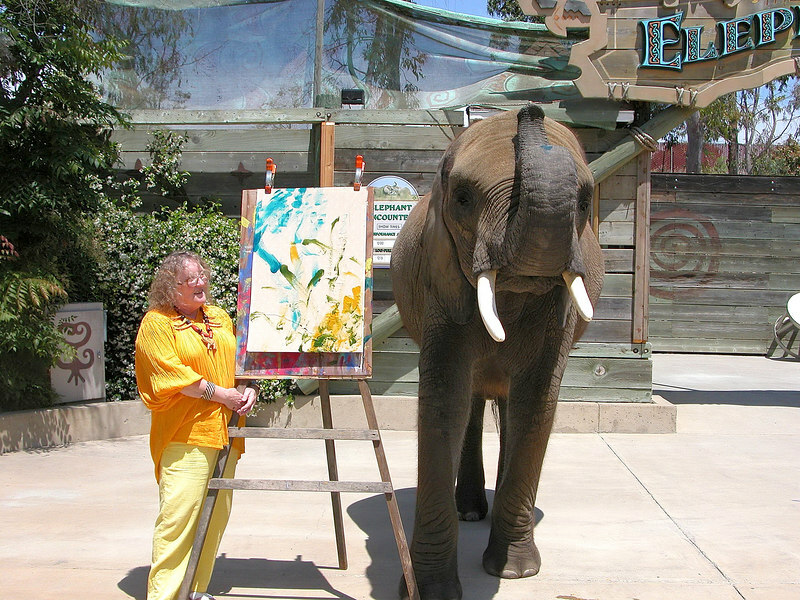 Making art with an elephant - how cool is that? Definitely a once in a lifetime experience! All of the Mailika photos in this album were taken by donnio, digital photo artist extraordinaire.